Home > Car Concept > News > Spotted > The 2019 BMW M2 Competition gets an S55-designated inline-six cylinder engine from the M3 and M4. The 2019 BMW M2 Competition gets an S55-designated inline-six cylinder engine from the M3 and M4. To create the M2 Competition, BMW M engineers didn’t just stuff a hotter engine in a regular M2 and call it a day. 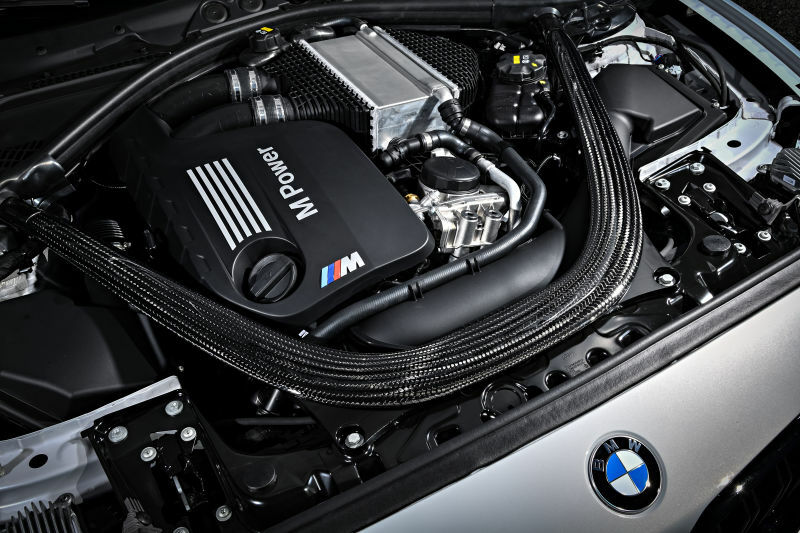 S55-designated inline-six cylinder engine from the M3 and M4. 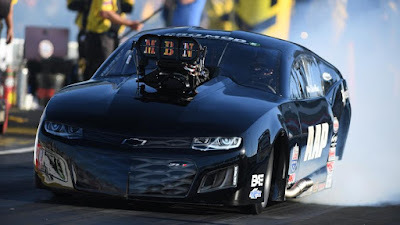 There’s a host of chassis improvements to make the most of the added power. For starters, the front and rear axles come straight off the M3/M4, as does the under-hood carbon-fiber strut brace. And for extra stiffness, the rear subframe is mounted to the body without rubber bushings. 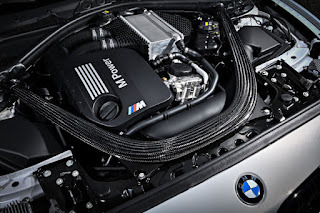 Where the BMW M2 Coupe always had a performance-tuned version of the N55 inline-six cylinder from the 2 Series, the new M2 Competition, which replaces the old M2 even though it’s essentially the same car, instead gets a detuned version of the S55-designated inline-six cylinder from the M3 and M4. 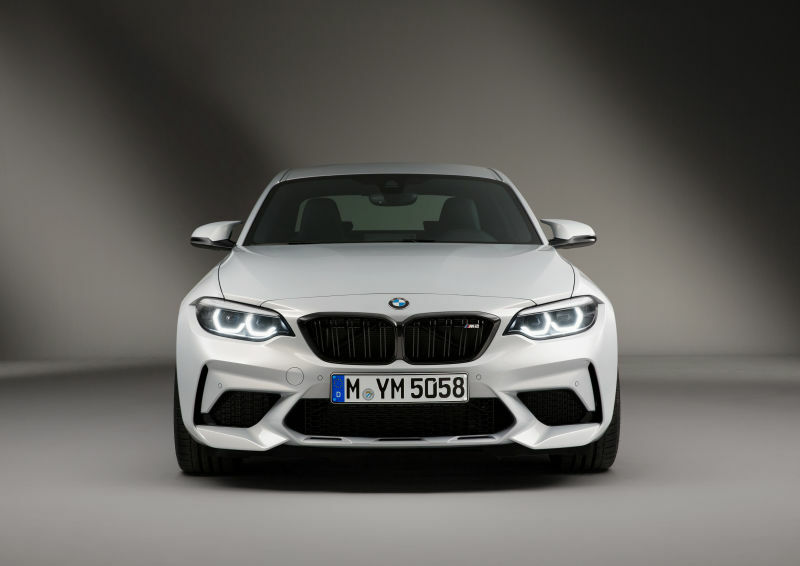 2019 BMW M2 Competition gets an S55-designated inline-six cylinder engine from the M3 and M4.